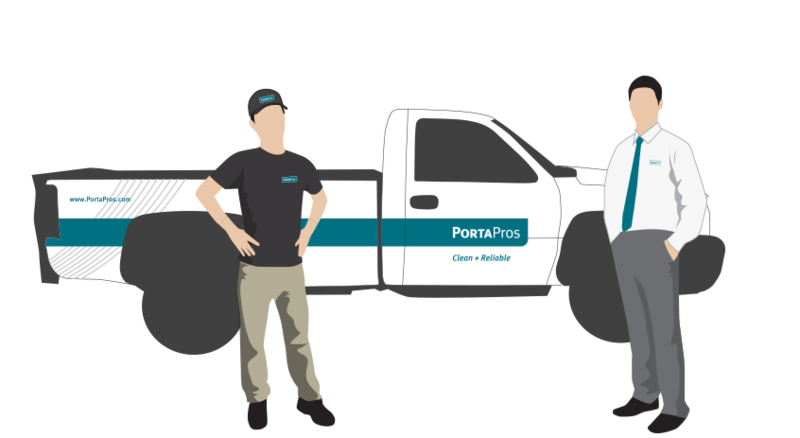 Formerly ABC Sanitation, PortaPros is a forward-thinking portable sanitation company. They came to Creative Soapbox with a unique challenge: how do you brand a product that no one really wants to use? Portapotties are used only out of necessity if no better option is available. ABC Sanitation also suffered from marginalization, as the brand was unremarkable and extremely similar to their closest regional competition. 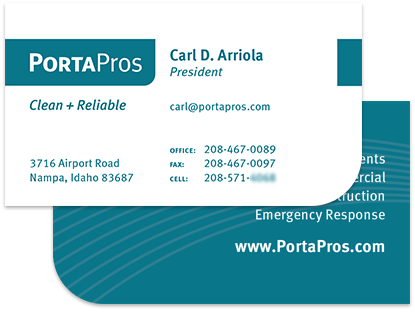 Initially, ABC Sanitation wanted to create a new, higher-end product under the name "PortaPros" and keep "ABC Sanitation" as an economy line marketed specifically toward construction and emergency response. 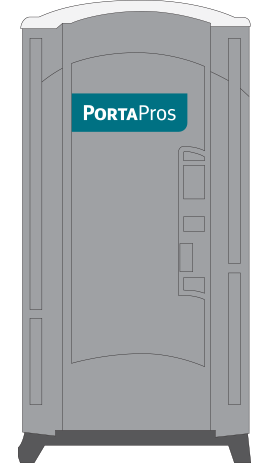 After we created some concepts on how to enable the ABC Sanitation brand to stand out, we came to the conclusion that PortaPros is a stronger name and should be adopted for the entire business. The name is trademarkable and memorable. 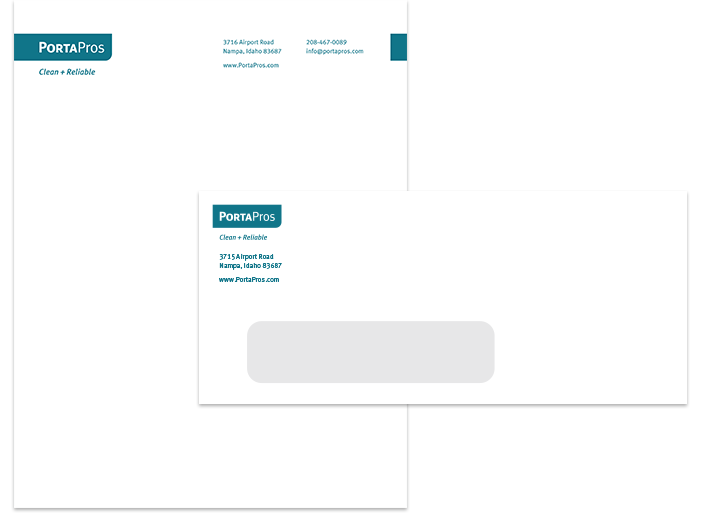 The result has been a phasing-out of the ABC Sanitation identity in place of PortaPros, starting with trucks, apparel, stationery and unit signage.